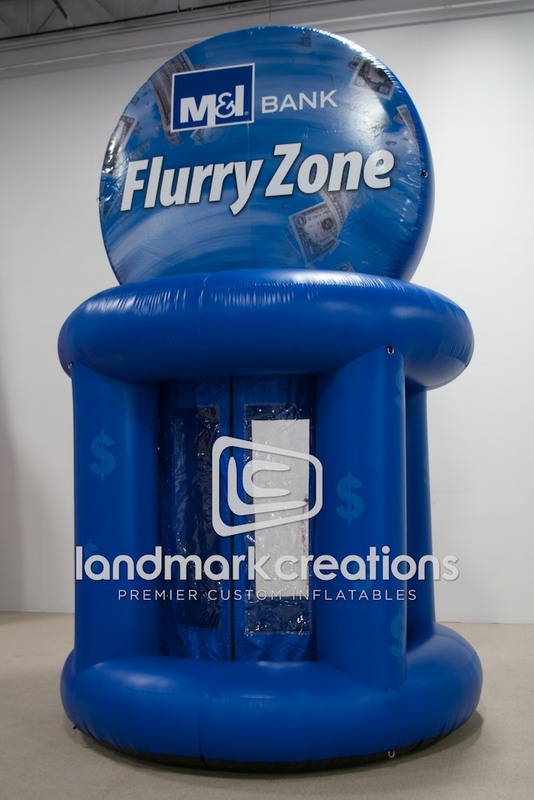 Looking for a way to generate attention at your marketing events? 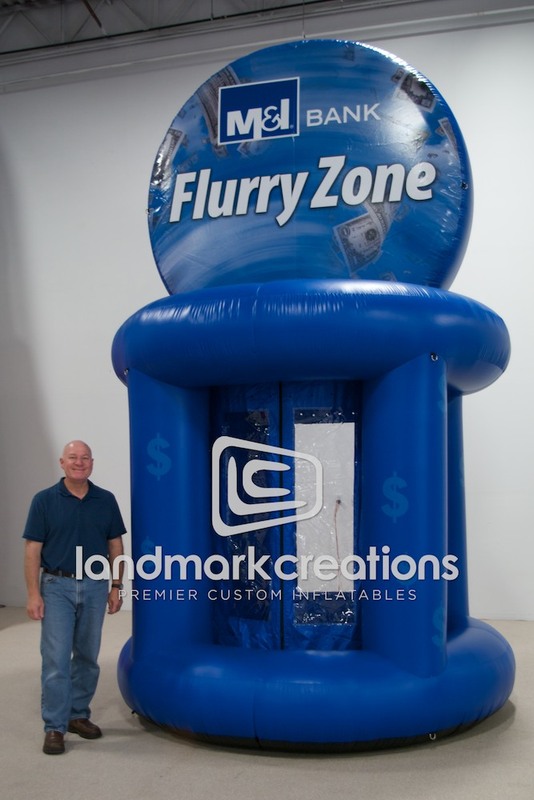 Inflate a cash booth like this inflatable Flurry Zone for M&I Bank. 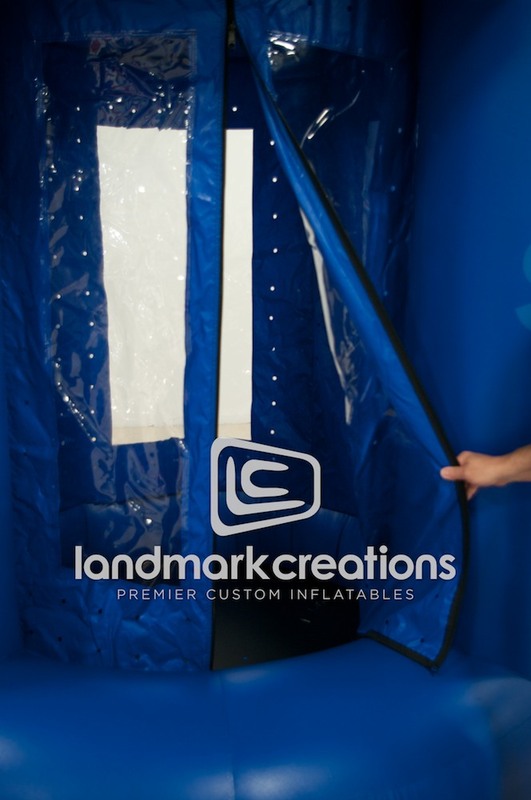 Pack DIMs: 20" x 24" x 20"